Atomic Revenue is excited to announce that Glenn Mahnken has joined the team as an Executive Partner! Glenn will use his extensive experience in strategic marketing and communications planning to work with management teams to build the tools and collateral necessary for success. 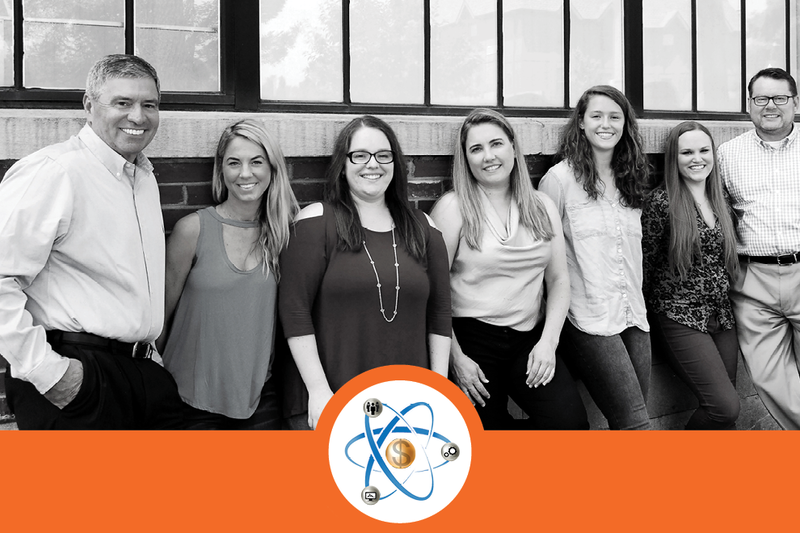 As a key member of the Atomic Revenue Executive Team, Glenn will apply his encouraging coaching style to deliver revenue operations programs and services that help management teams scale and grow their companies. In his role as Executive Partner, Glenn will work directly with clients in the process of identifying the root cause of revenue production challenges, planning and implementing solutions to improve profitable growth outcomes, as well as managing the transition dynamics of scaling successful marketing and sales organizations. Glenn will serve customers as a Fractional Chief Marketing Officer (Fractional CMO) to fill critical gaps in develop and managing budgets, planning and executing strategy, developing and utilizing Key Performance Indicators (KPIs), as well as assuring Return-on-Investment (ROI) for marketing and sales initiatives. Glenn comes to Atomic Revenue with five years of experience as Vice President and CMO of Concordia Plan Services, as well as twelve years as Senior VP of Marketing and Customer Support of Lutheran Church Extension Fund. Prior to that, he was a Senior Brand Manager and Regional Sales Manager in the consumer packaged goods industry. He is regarded as a motivational leader with a strong focus on utilizing strategic planning, qualitative and quantitative research, creative development, sales development and promotion skills.